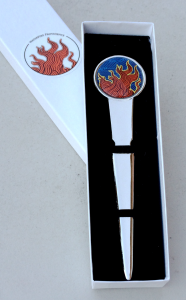 Both myself and my wife (an artist and high school art teacher) have been big fans of WaterFire right from the start. 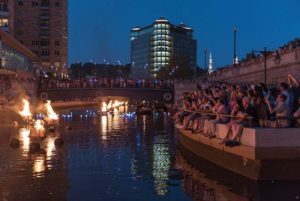 We think it’s a perfect blend of artistry and commerce …and a lot of the weekend tourism in Providence owes a big thanks to WaterFire.” -David Katseff, owner of MasterCast Ltd.
With both our roots in Providence supporting the local economy is a win win! 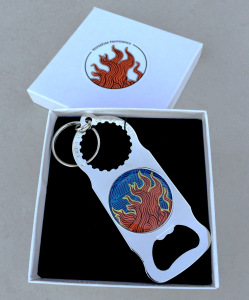 The proceeds from the WaterFire Store go directly to the organization to help fund our annual and event related costs. 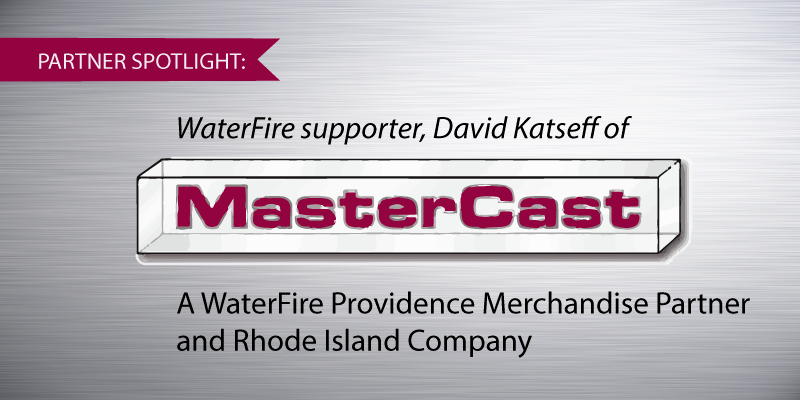 To check out all four MasterCast WaterFire products in this line click here. Previous post: Intern Product Picks!